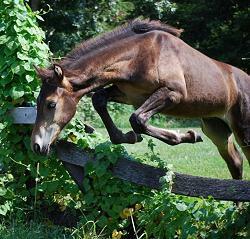 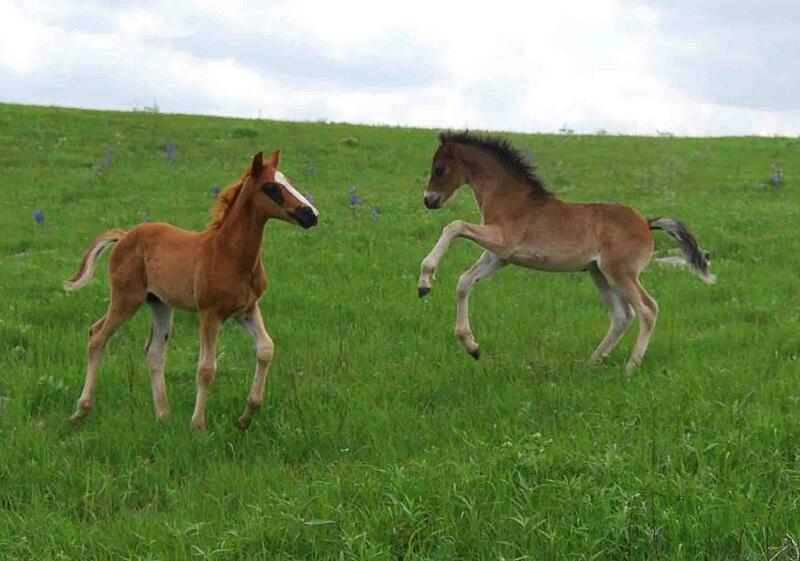 See Foals Page for more photos. Click on any image below for larger photo. 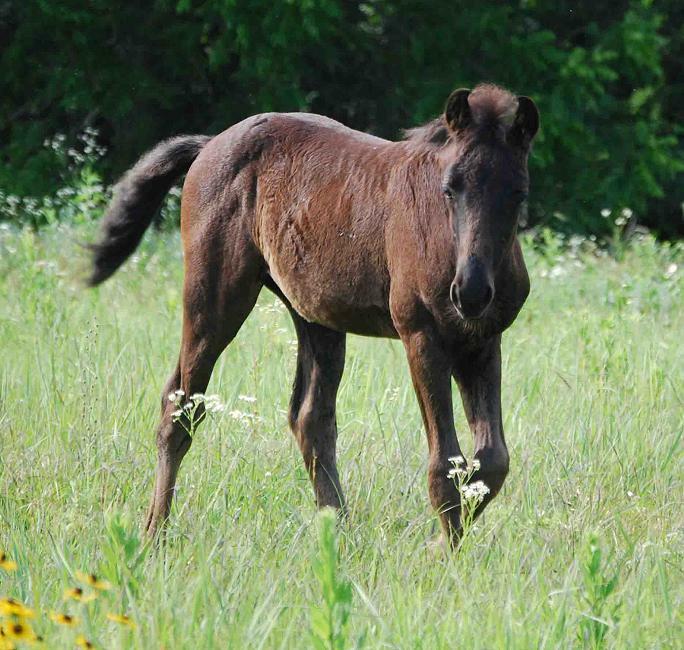 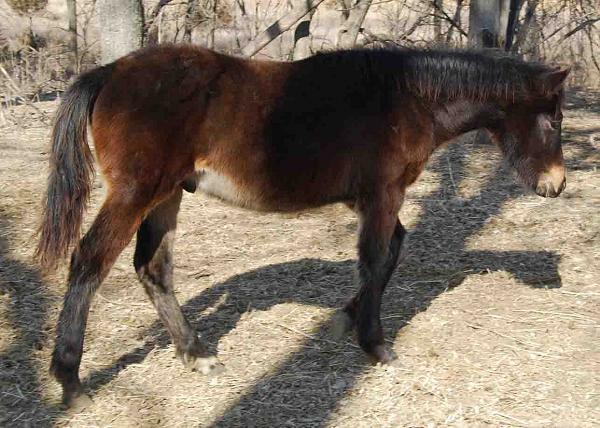 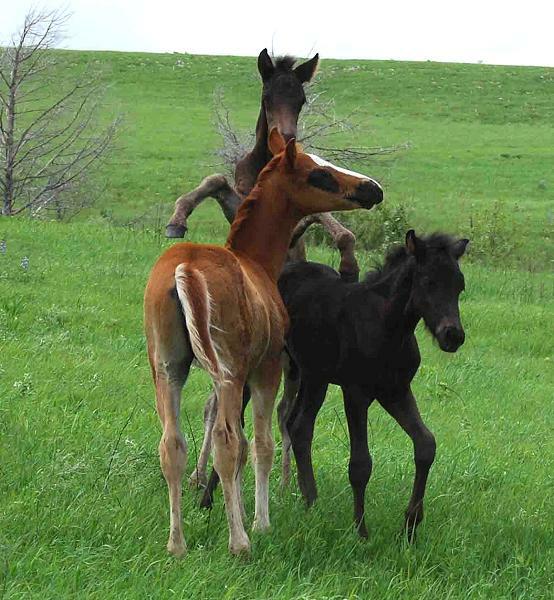 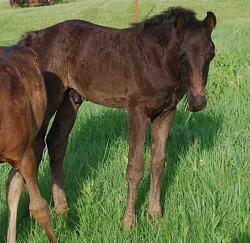 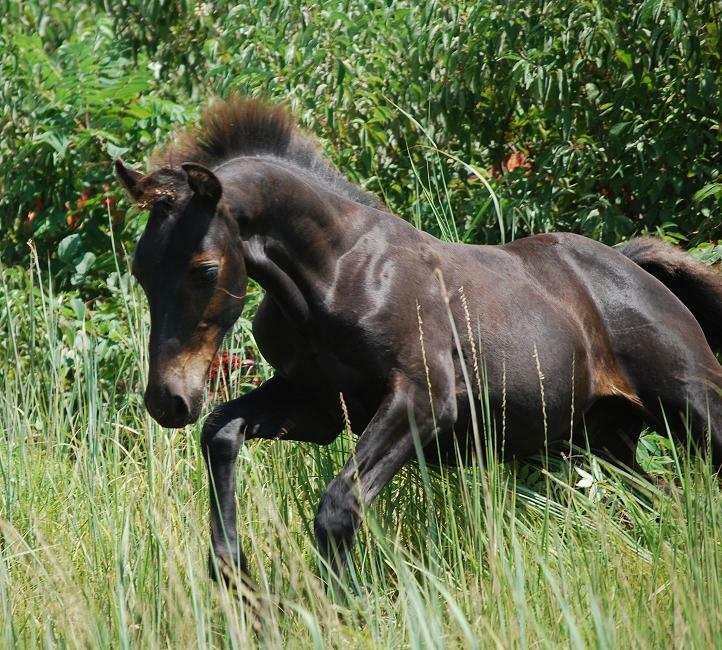 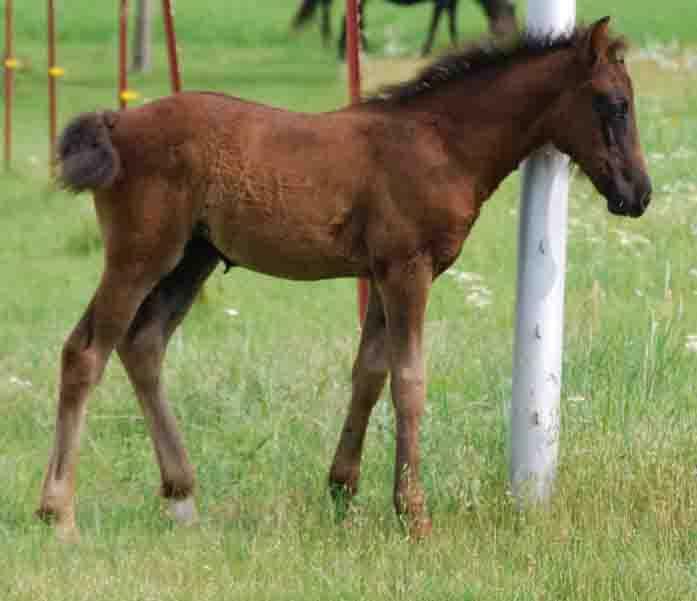 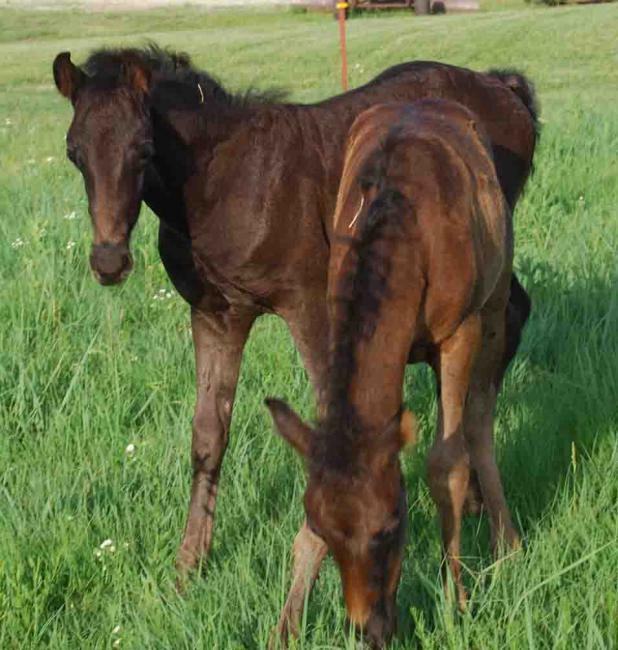 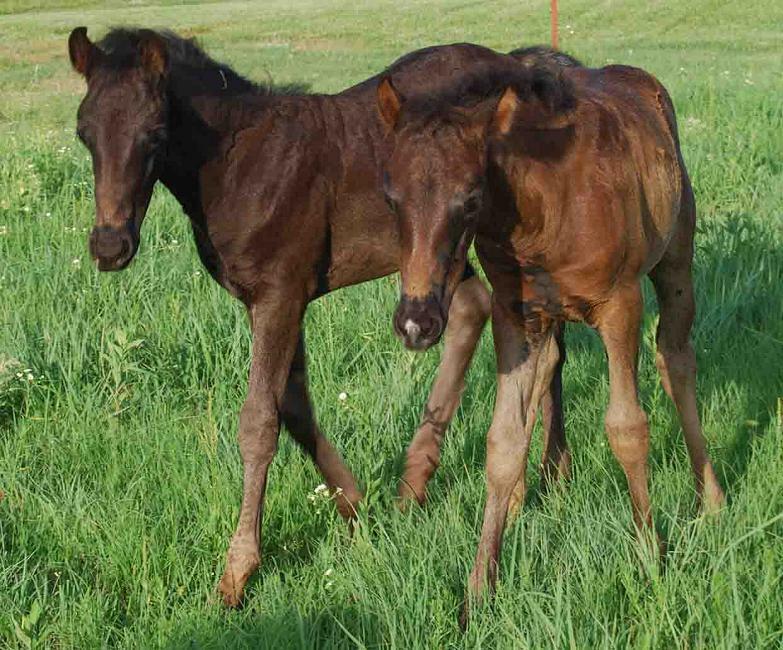 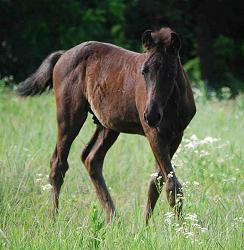 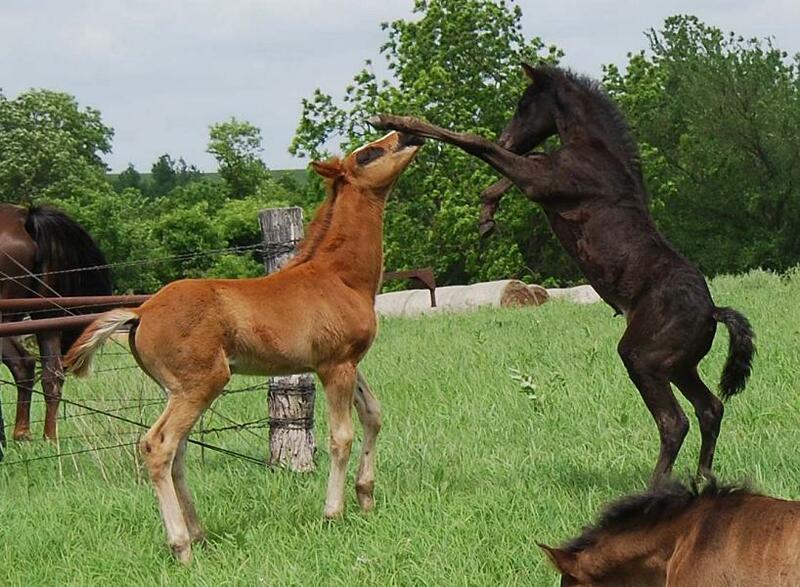 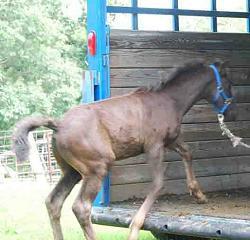 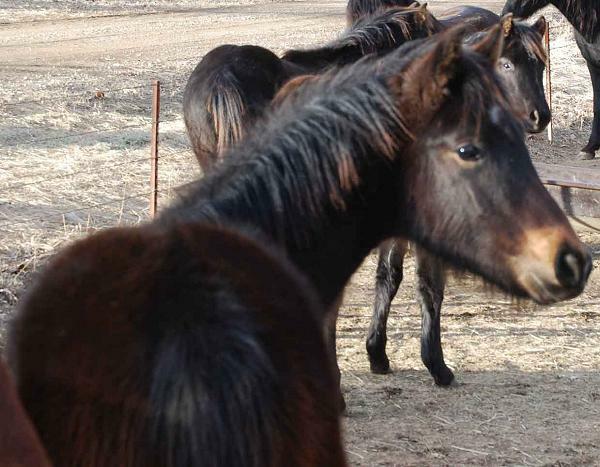 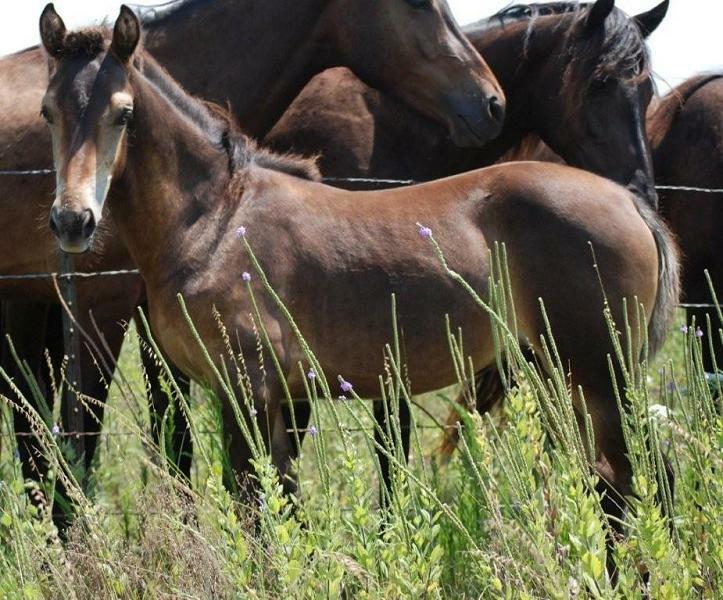 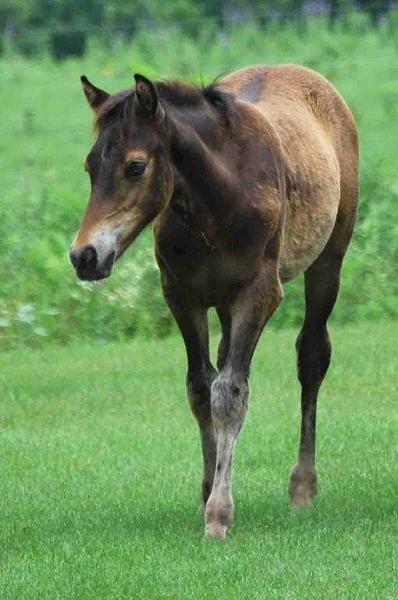 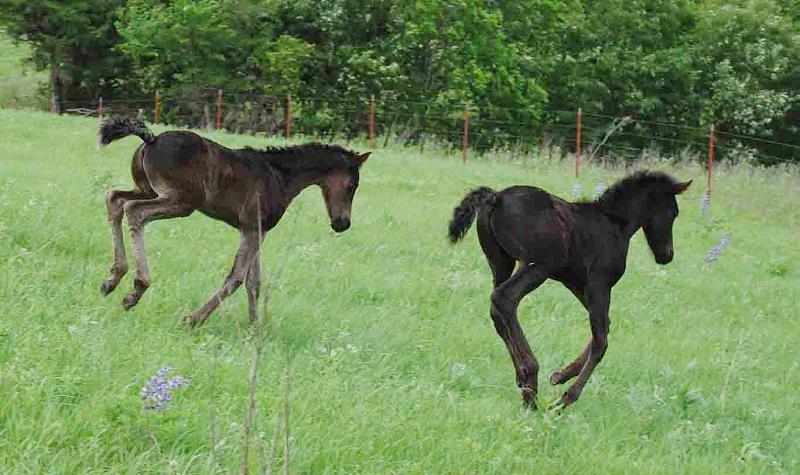 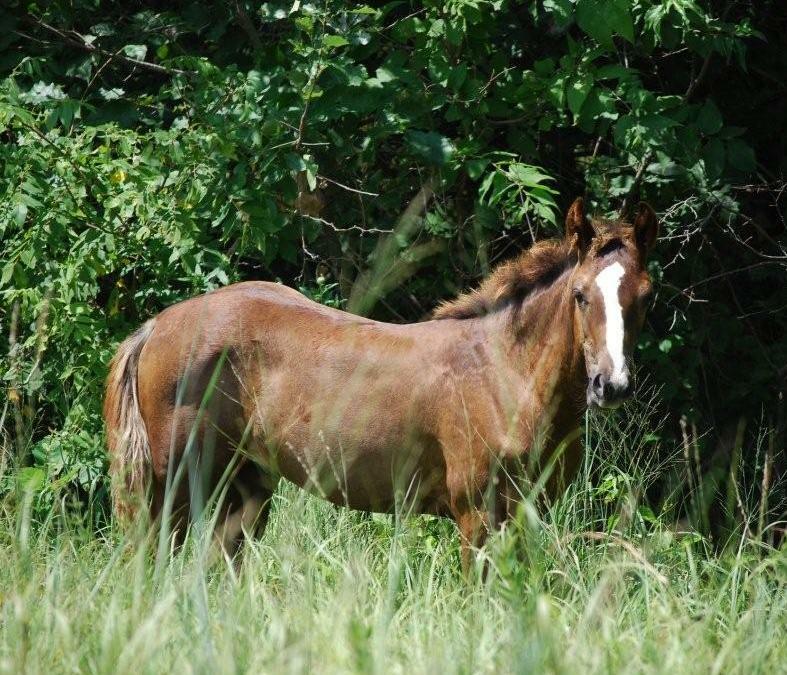 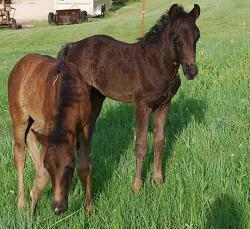 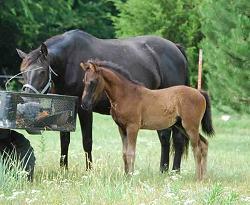 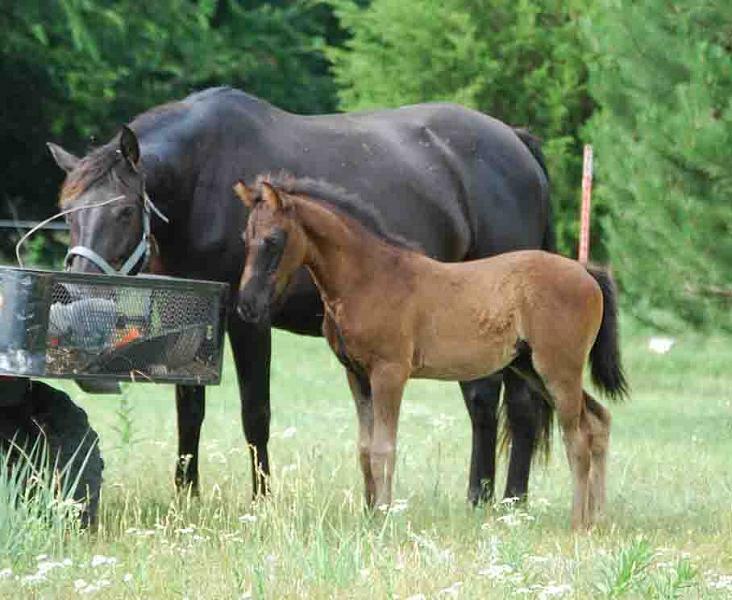 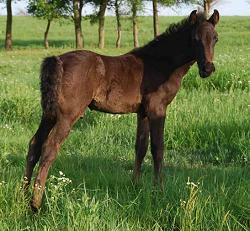 BROWN 2010 STUD COLT - TESTED HOMOZYGOUS FOR BLACK GAITED - CARRIES SABINO AND SPLASH GENES! FOR SALE TO SPORT HOME ONLY! Reagan is such a beautiful animal; inside and out, top to bottom, and all the way around. I personally think he is a beauty. 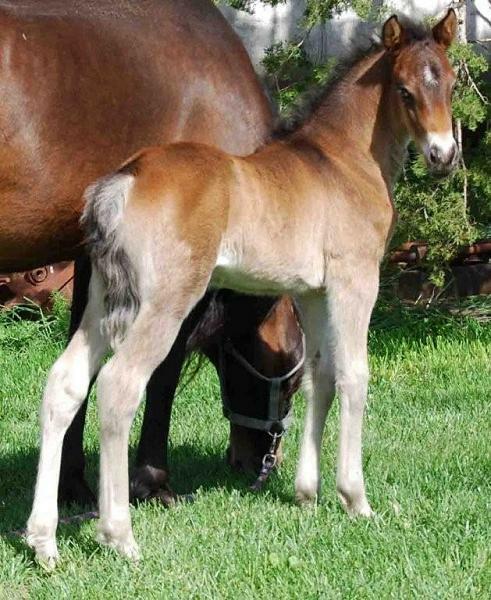 Large boned, lots of substance, incredibly bold, easy to train, large soft kind eye, wide between the eyes, hooked ears, tapered muzzle and a beautiful head. I think this boy should be a “using” stallion. 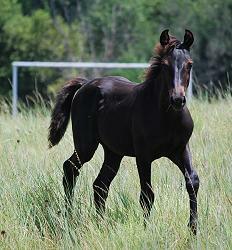 He is stallion quality all the way. He is a Stetson son, 100% Foundation, 100% Sweets blood, incredibly bold and incredibly beautiful. He may be the last of this cross and for sure the last intact stallion of this cross. 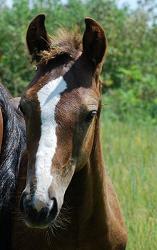 I sure hope I do not have to castrate this incredible beauty because it will be a true loss to the Morgan breed. If you want to add bone, substance, sensibility, trainability, boldness, calmness, usability and a touch of “pretty” in your herd this stud colt is for you. 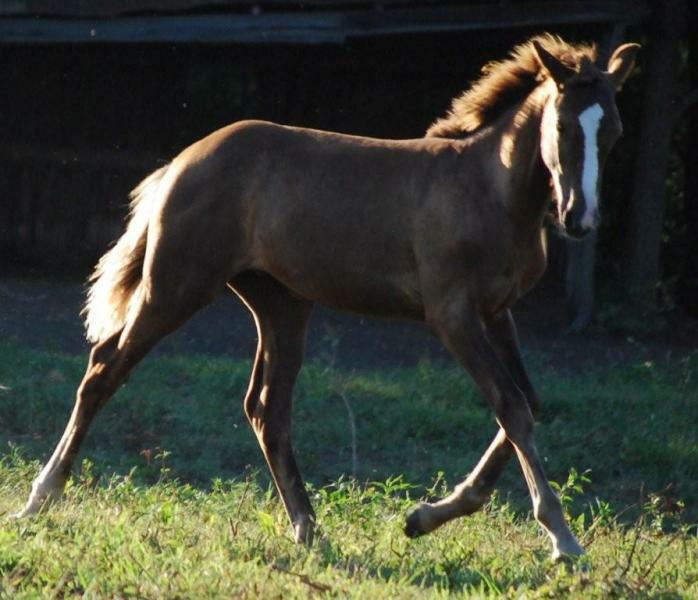 His sire and dam are incredibly smooth riding, sensible, bold and both beautiful. 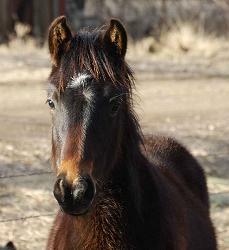 This colt will be a smooth riding knockout when mature. 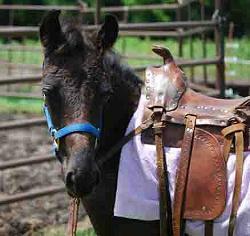 Place vintage silver bridle and saddle on this animal and his beautiful baroque foundation looks will take you back in time. 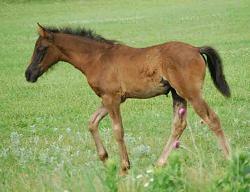 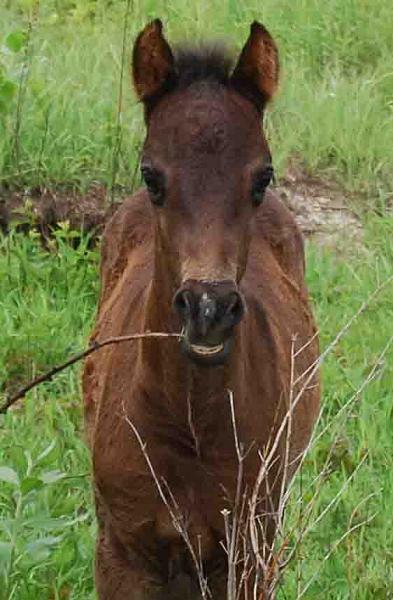 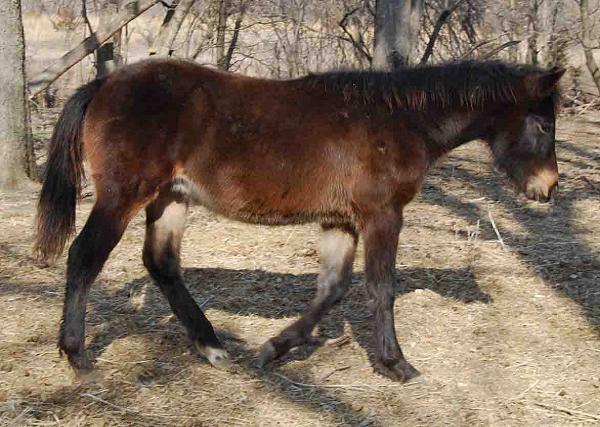 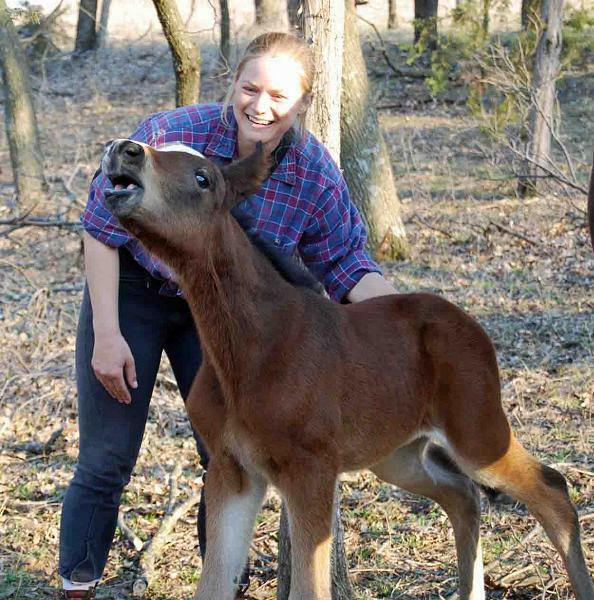 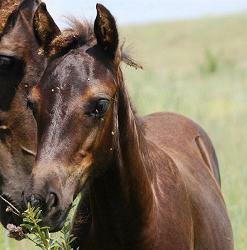 Please refer to Reagan on the foals page for more information and photos on Reagan. Reagan displays his boldness. 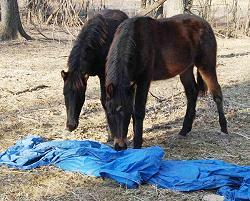 This is the first time a tarp has been introduced to the foals. 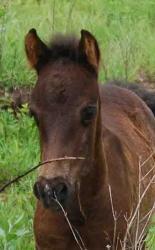 Reagan is inquisitive yet shows no fear. 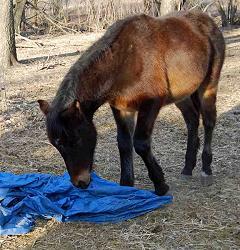 He paws at the tarp to try to figure it out what it is. and their training please refer to the Foal Page.